Terrell Daily Photo: Are you a Rebel? 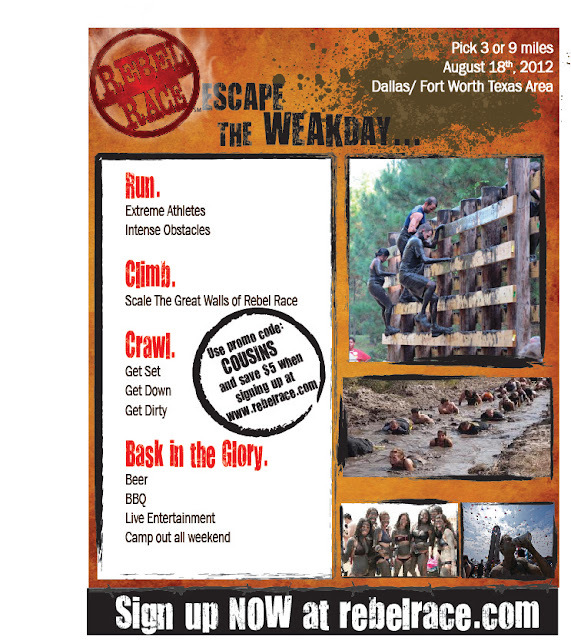 The Rebel Race is coming to Forney on Aug 18, 2012. The race is being held at Cousins Paintball. 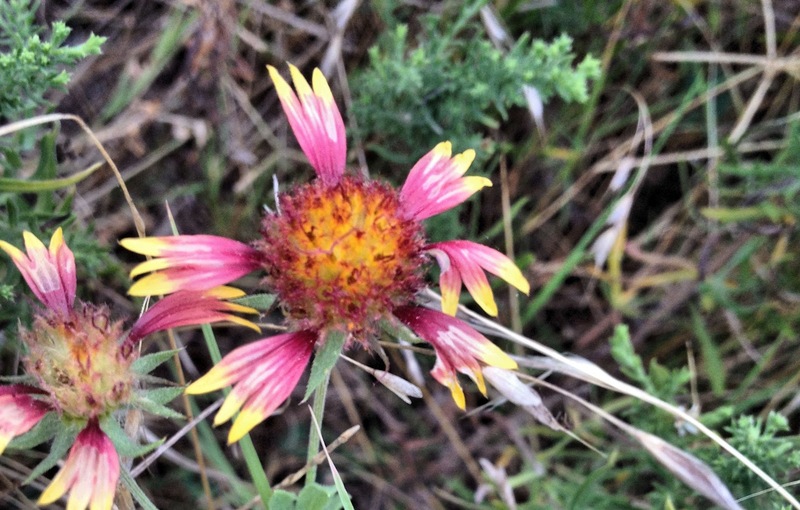 You can choose between 5K or 15K and camp out Friday and Saturday night. 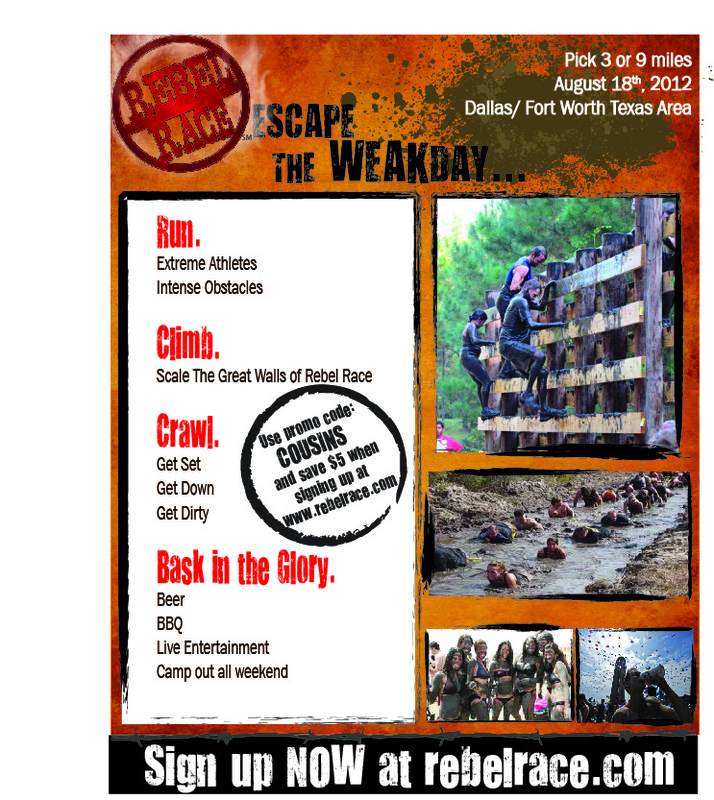 Click on the Rebel Race logo on the side bar, or www.rebelrace.com to register.